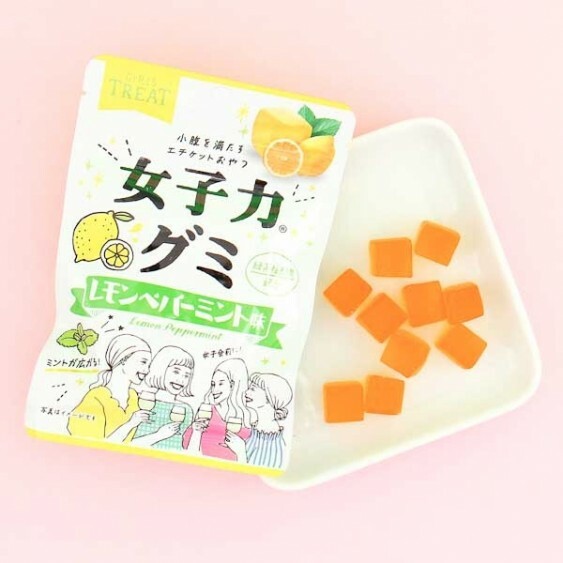 The Japanese surely love a hint of sourness in their candies! These lemon and peppermint flavored gummy candies by Heart have a sweet and sour taste that will make you crave for more. 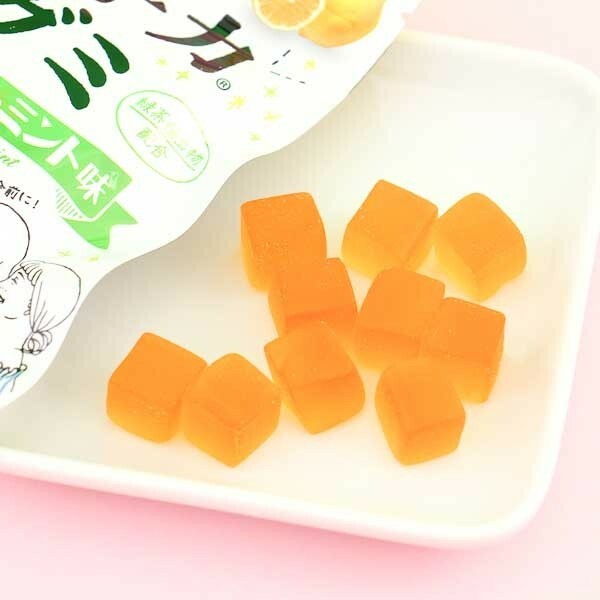 The orange-colored gummies come in a handy resealable package which makes them easy to carry with you and share with your friends. These candies are an "etiquette snack", which you can eat when feeling hungry while in a social gathering. Yummy!